As the younger sister of Charlotte and Emily Bronte, Anne is often overlooked but when the sisters were at the height of their writing fame, it was Anne that was the more successful. She was also the only one to have any success with poetry and she also went on to write hymns. Unfortunately, she passed away at an early age which is why far less is known about her than her sisters. 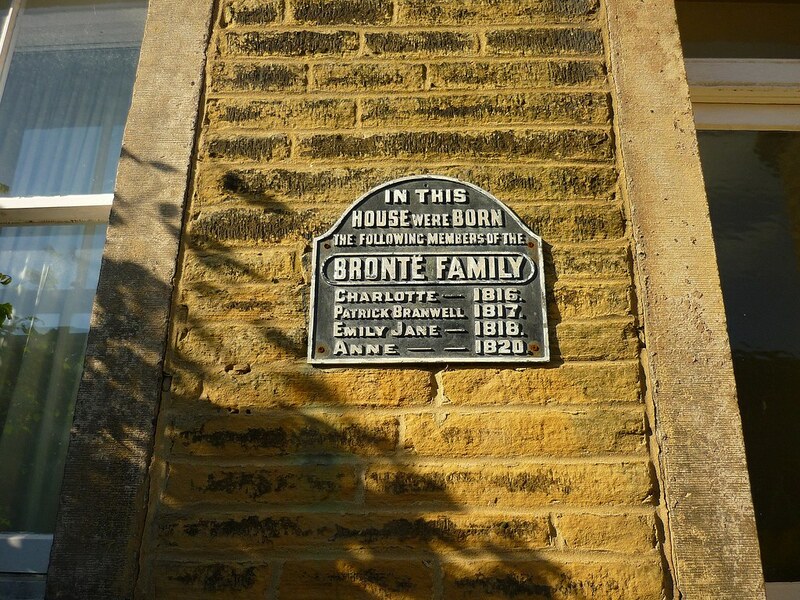 Anne Bronte was born in 1820, on January 17 in the village of Thornton in Yorkshire. She w as the youngest of six children. Her father was the Reverend Patrick Bronte, who had Irish heritage and her mother was Maria, who had Cornish ancestry. It was shortly after Anne was born that her father became the curate at Haworth, just a few miles away from Thornton. Haworth Parsonage became their home and they stayed there for the rest of their lives. It was the year after they moved into the parsonage that Maria became very ill with cancer and she died at the age of 38. The children were then raised with the help of their mother’s sister, Elizabeth Branwell. When Anne was five, her two eldest sisters developed tuberculosis and died, aged just 11 and 10. The four surviving Bronte children became keen readers and started to create their own stories, developing whole worlds in their heads and even making small books as a hobby. They preferred their own company, mixing little with other children in the village. Anne’s initial education was provided by her father and Elizabeth Branwell. Charlotte also assisted with Anne’s schooling. Charlotte herself had attended school and in 1835 she went back to Roe Head, her old school, as a teacher. She took Anne with her as a pupil after Emily had to return home due to homesickness. Anne spent a total of two years as a pupil at Roe Head.